Juniper Networks on Thursday announced an expanded portfolio for a secure multicloud computing strategy that includes the data center, campus, branch office and cloud. The new products are designed to help businesses put the infrastructure pieces in place to be ready for multicloud computing, as they prepare to move an increasing number of workloads to the cloud. A Juniper-commissioned study by PwC found that workload migration is underway in the next three years across every core functional area, such as customer service, systems management, marketing, compute bursting, business applications, DevOps and backup and recovery. The study, that included 235 survey responses and 35 live interviews, was conducted in July 2017. Survey respondents identified themselves as: CIO or head of IT (52 percent) and vice president of IT or IT manager (32 percent). Looking at workloads on-premises, in the public cloud, and in the private cloud, the study reveals that workloads are becoming more distributed across multiple environments, with the largest shift occurring from on-premises to the public cloud. A universal switch for data center spine, data center edge, and data center interconnect (DCI). The QFX10002-60C switch can be used as a spine or an edge device for DCI. Juniper is also adding the QFX5210-64C, a spine switch, and the QFX5200-48Y, a top-of-rack switch. Secure workload transitions with new line cards: The QFX MACsec line card addition to the QFX10000 modular switches provides connectivity for encrypted traffic in and between data centers. Simplified campus management with a single point of control: Juniper Sky Enterprise is a cloud management service that enables operators to deploy, configure and manage switching and security devices, reducing change errors by up to 90 percent. Sky Enterprise also gives network operators visibility into wireless access points using Aerohive Hive Manager NG API integration. Multigig and compact core switches: The new EX2300 and EX4300 switches bring multigig interfaces to Juniper’s campus portfolio. The Privacy Shield certification replaces the now invalidated Safe Harbor regulation. 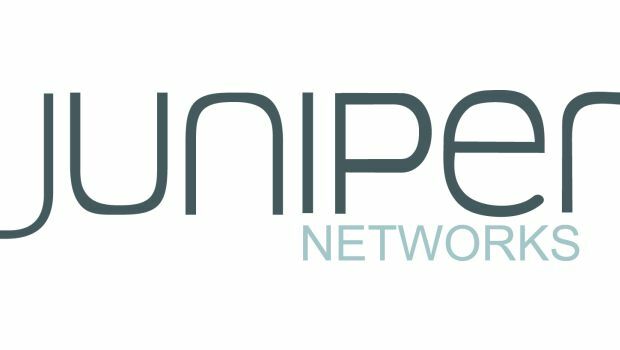 Juniper Networks rolled out a new solution to help MSPs better deliver on-demand cloud services. These partners will integrate their technologies with Juniper's Software-Defined Secure Networks (SDSN) platform. The facility provides an additional Point of Presence (PoP) that facilitates geo-redundancy and failover, increasing overall quality of service.